Due to snow, freezing temperatures and icy roads, West Express will be opening Wednesday December 12th at 10:30am Eastern Daylight Time. Please leave a message at (336) 885-9900. All calls will be returned as soon as possible. 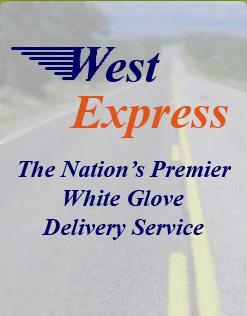 In response to customer requests, we now offer service to all 48 states.